Guess who this mighty fine derrière belongs to? 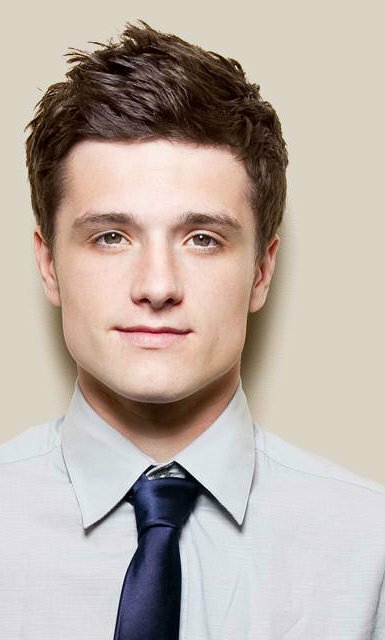 None other than 'Lego Man' Josh Hutcherson, star of The Hunger Games. That's a mighty fine piece of workmanship don't you think?